Although the origins of Valentine’s Day aren’t truly known, the concept has always been the same – St. Valentine is a figure who represents love and friendship. At present day we tend to focus on the romantic element of love, with the concept of friendship and other platonic, loving relationships often overlooked. 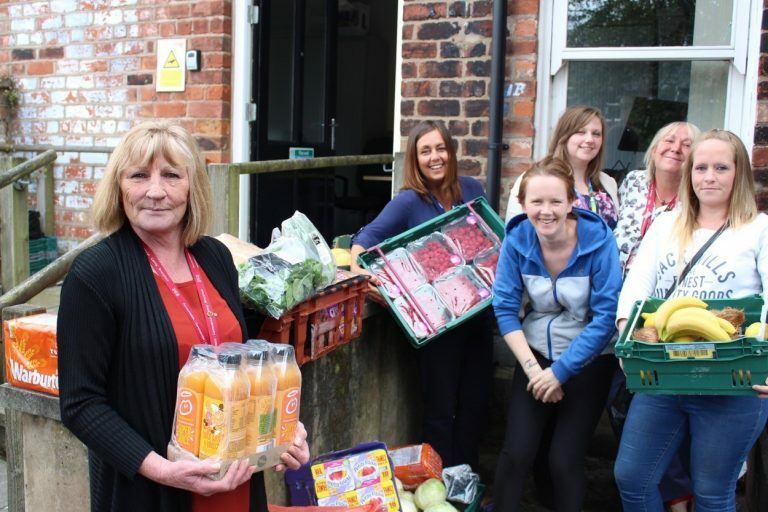 With over 9,600 charities supported by FareShare, we know that there are people who give their time, attention and love to vulnerable people not just today, but every day. For over 25 years Alzheimer’s Support Wiltshire has been providing frontline dementia services in Wiltshire, from centres in Warminster, Devizes and Trowbridge. 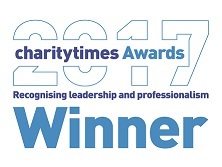 The organisation offers day centres and social based carer support services such as home support, carer groups, lunch clubs and music, dance and animal therapy. Grant Newton, Head of Day Care Services for Alzheimer’s Support Wiltshire, says: “We try to keep people away from full time care and give carers some weekly respite so they can carry on keeping someone at home. 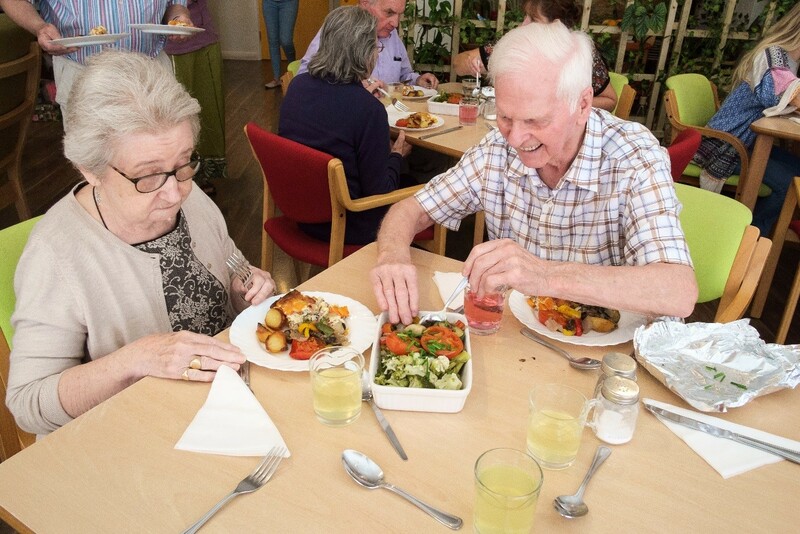 Regular meals and eating in company often erodes because of the effect of dementia – but if you offer a welcoming social environment around people you know, both the person with dementia and their carer will eat well. Show some love for vulnerable people in your local area. 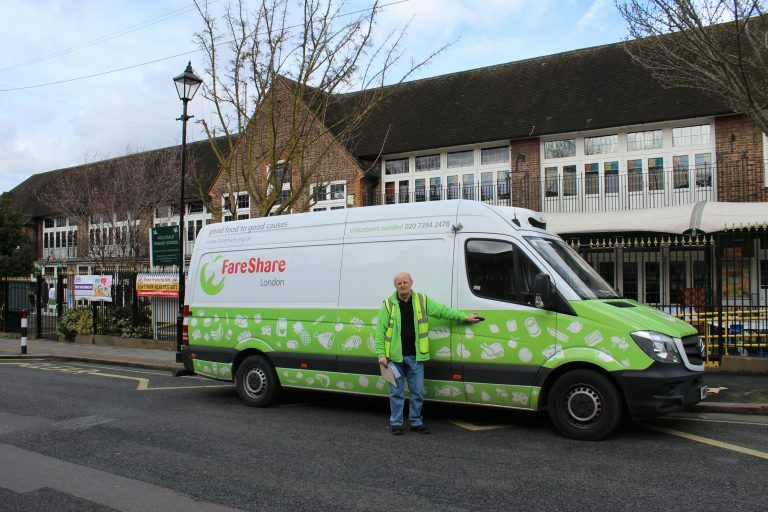 Find your local Regional Centre to volunteer some time and find out more about FareShare helping your community here.